All those features allow Topfloor group to be part of the highest quality standards conform to the Quality Management System Standard ISO 9001: 2015 . 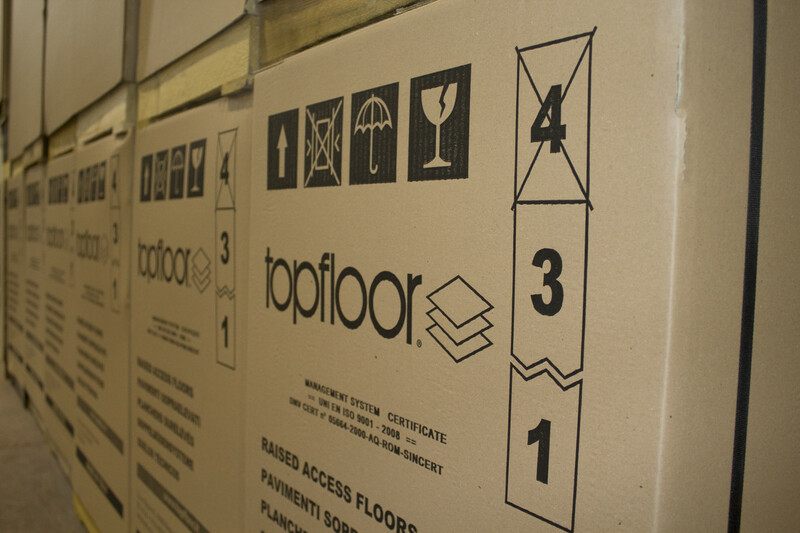 With more than 30 years of experience TOPFLOOR is able to offer the most wide and innovative range of raised access floor systems on the market. 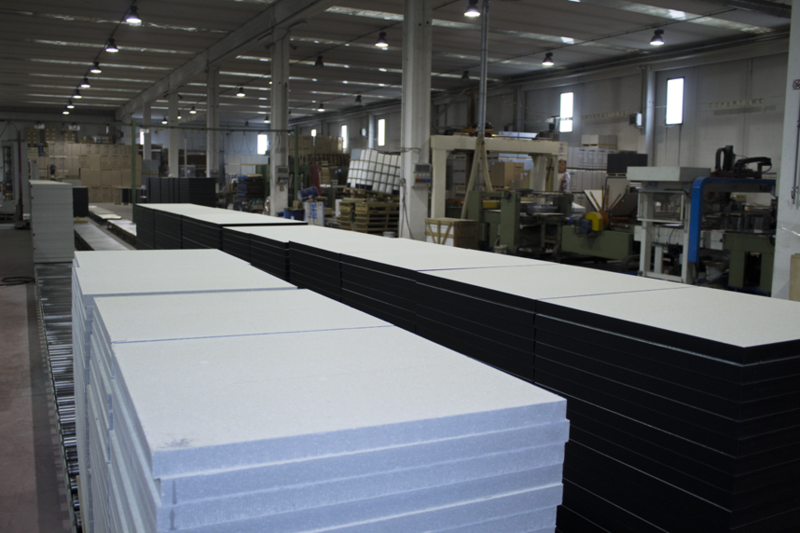 The research on different types of products and special finishes generated a new concept of raised floor finally suitable even for those environment traditionally unwilling to envisage the use of this system. 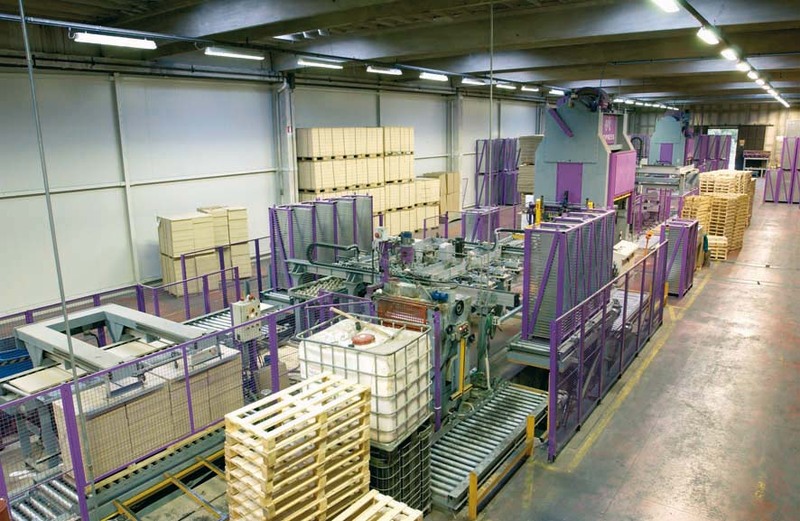 GW Company plans, produces and pro- poses a new generation of raised access floors composed by steel encapsulated panels with chipboard core and calcium sulphate core. 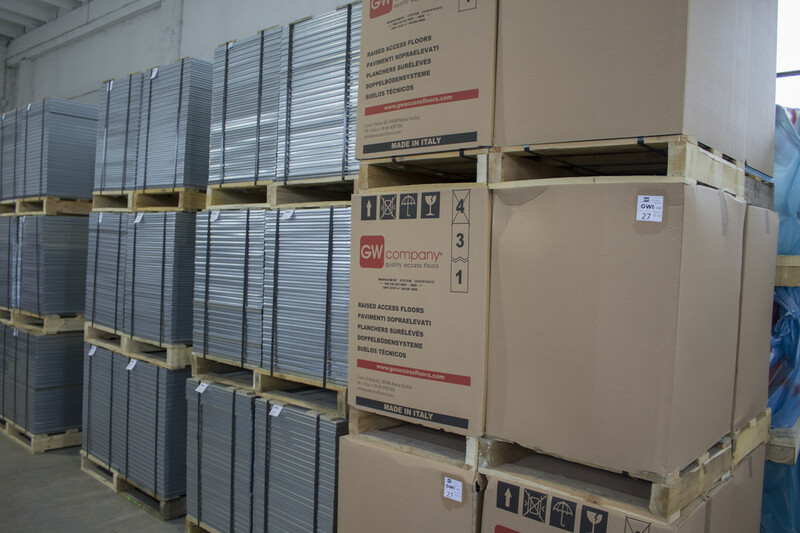 Thanks to an innovative design, GW steel encapsulated panels are synonymous of duration in time with no matter of deformation, calibration or noise. 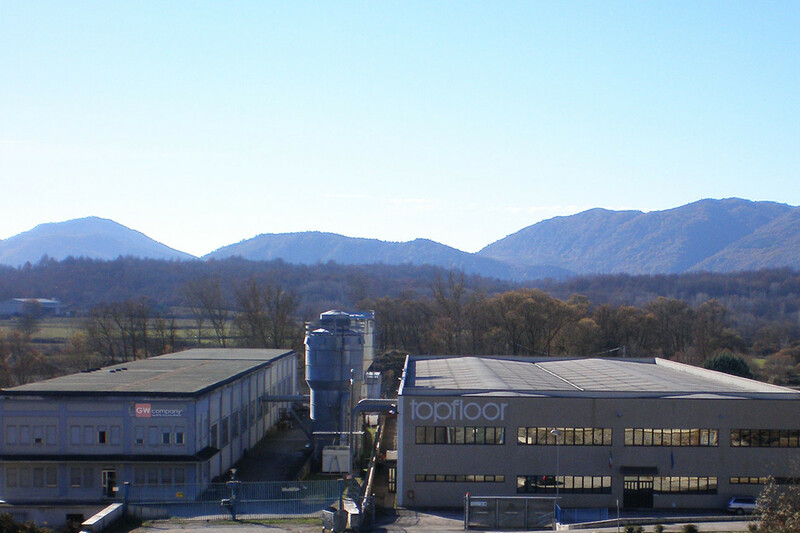 Topfloor group products are all made in Italy and the manufacturing plants of Topfloor and GW Company are both in Carsoli (AQ), 50 km from Rome. 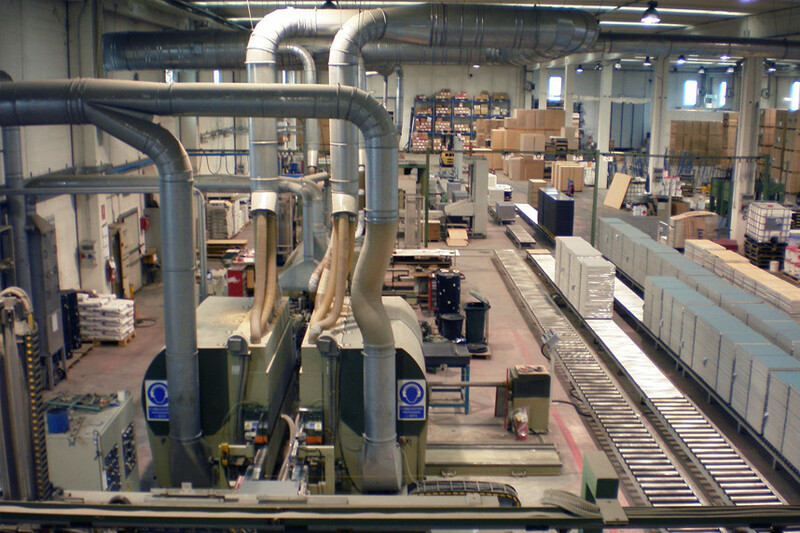 The production area is made up of two back-to-back plants for a total ground surface of around 5.000 square meters that hosts two highly automated production lines of raised access floors panels: one focused on classical raised floor panels with bordering side and the other focused on the new generation of steel encapsulated panels.